It's official: Vodafone is combining forces with one of its top rivals in India to create the country's largest cell phone carrier. The U.K. telecom company said Monday it's merging its Indian operations with those of local competitor Idea Cellular. The result will be a wireless operator with nearly 400 million customers -- roughly 75 million more than the entire population of the U.S.
Vodafone (VOD) will own a stake of about 45% in the new business, which the companies are valuing at more than $23 billion, including debt. The U.K. firm will share control with Idea's owner, the Aditya Birla Group. The deal, which follows months of talks, will give both companies a leg up in India's cut-throat telecom market. 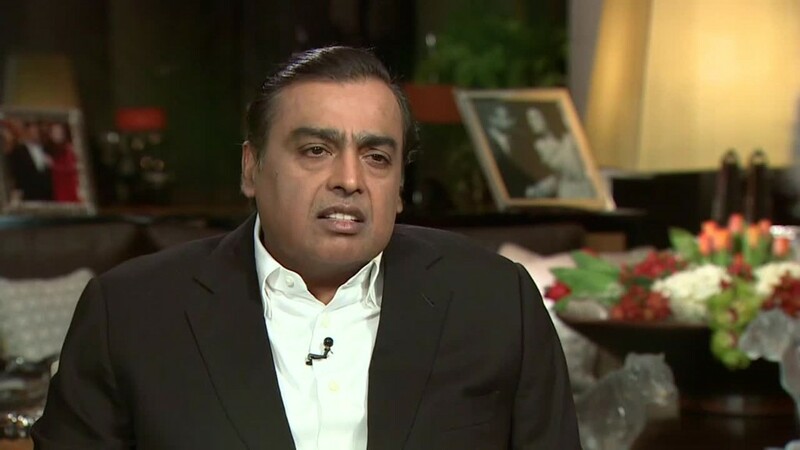 The entry of new player Reliance Jio last year -- bankrolled by India's richest man who offered six months of free 4G internet -- set off a price war that left Vodafone, Idea and industry leader Bharti Airtel scrambling. 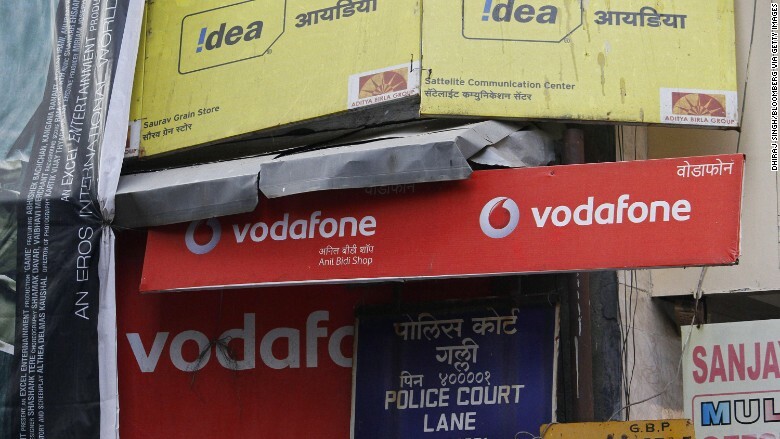 Last November, Vodafone reported a $5 billion loss in India as a result. Investors were unsure what to make of the Vodafone-Idea deal at first glance. Idea's stock fluctuated wildly in Mumbai on Monday, leaping 15% initially but then plunging into negative territory to trade down around 9% by early afternoon. Vodafone's share price in London was little changed in early trading. Monday's deal will allow the U.K.-based firm to reduce its exposure to the troubled Indian business, it said. India still offers huge opportunities for telecom operators in the long term. It has more than 300 million smartphone users, with a further 900 million people still waiting to get internet access.